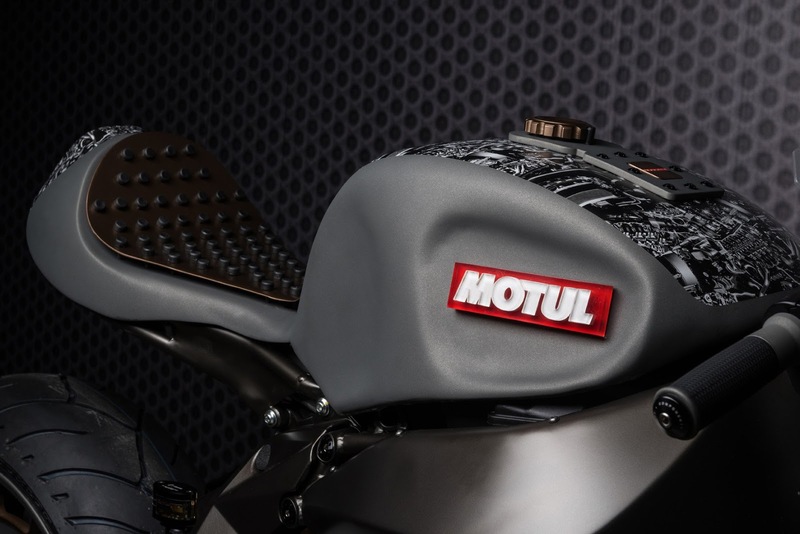 Motul, a renowned lubricant manufacturer show off a motorcycle concept in Verona Motor Bike Expo 2016 with a fierce shape is named 'Onirika 2853' and built based on a MV Agusta Brutale 800 motorbike. 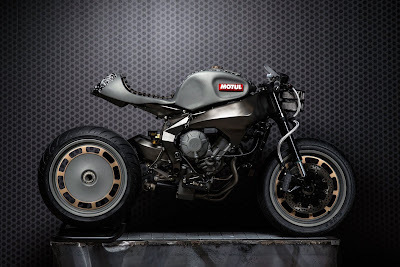 What is interesting about the motorcycle done by Luca Pozzato of Officine GPDesign? 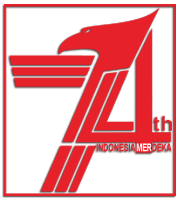 The name of 'Onirika' was describes the dream. 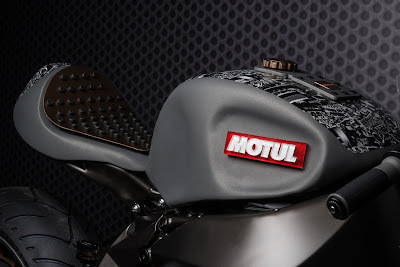 While '2853' is a picture of the future after 1,000 years of Motul established since 1853. 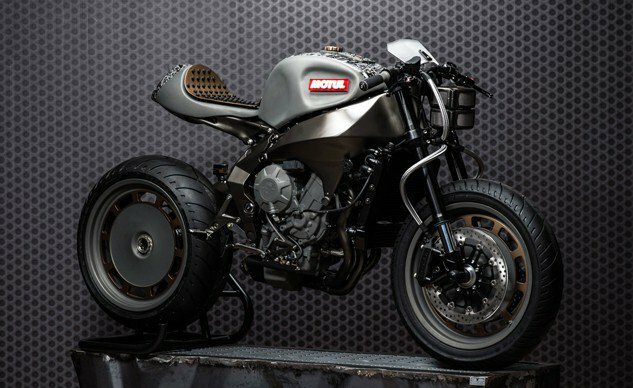 In other words, this motorcycle is a dream symbol of the development of future technologies that will continue to be the spirit of Motul. 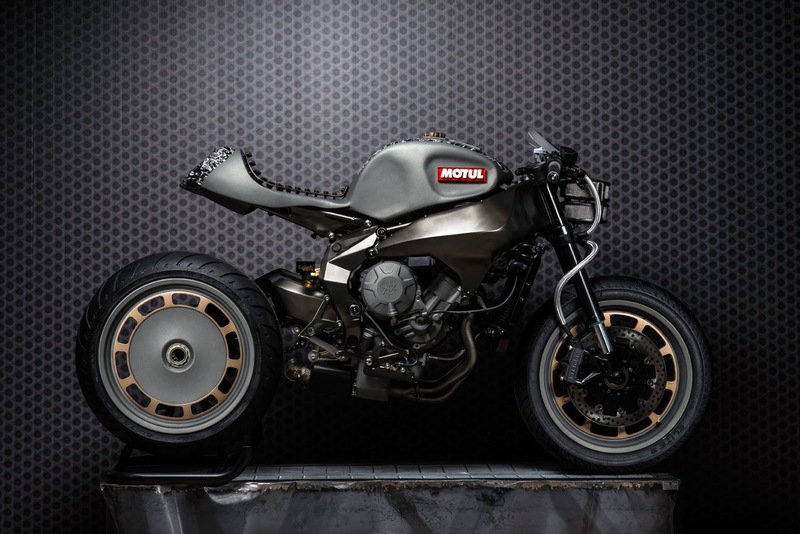 This concept motorcycle is using the MV Agusta Triple frame, as well as the engine. But other than those two things, everything of the Onirika looks very different. Pozzato combine many bronze and silver colors to show the impression of the speedy and muscular motorcycle. As for the seats, Onirika also made very different and unique shows in golden color completed with the variations of black spots. At the Verona Motor Bike Expo 2016 were held since January 22, 2016, the Brutale motorcycle has been successfully drawing attention of visitors. By its naked appearance and savage aura became the plus values of the Motul motorcycle concept.